This is the first of a series of essays to explore the age-old art of BS. What is BS? How can one master the art of BS? When, where, and how is BS appropriate? 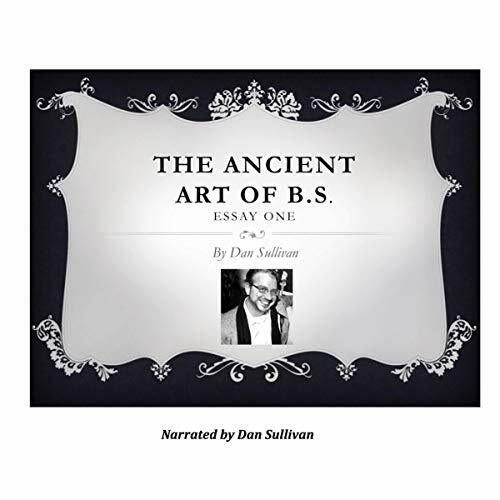 A tongue-in-cheek cultural and literary analysis of the history and nature of BS as an art form. Author and narrator Dan Sullivan tackles the subject in his customarily zany way, mixing anecdote, history, science, and of course, biology.